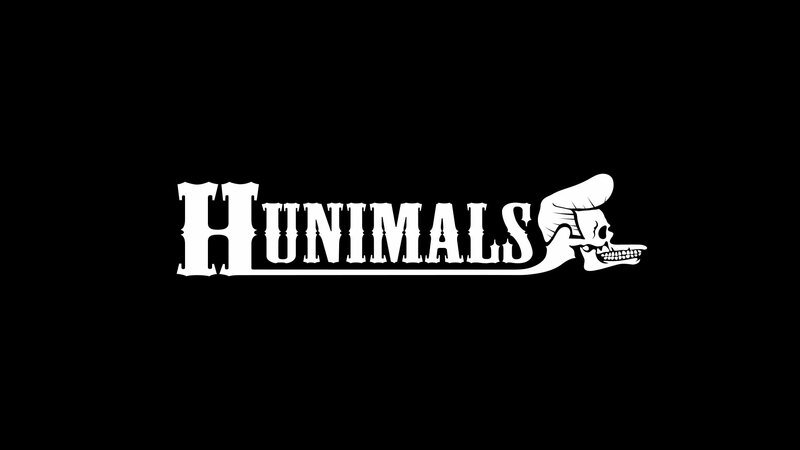 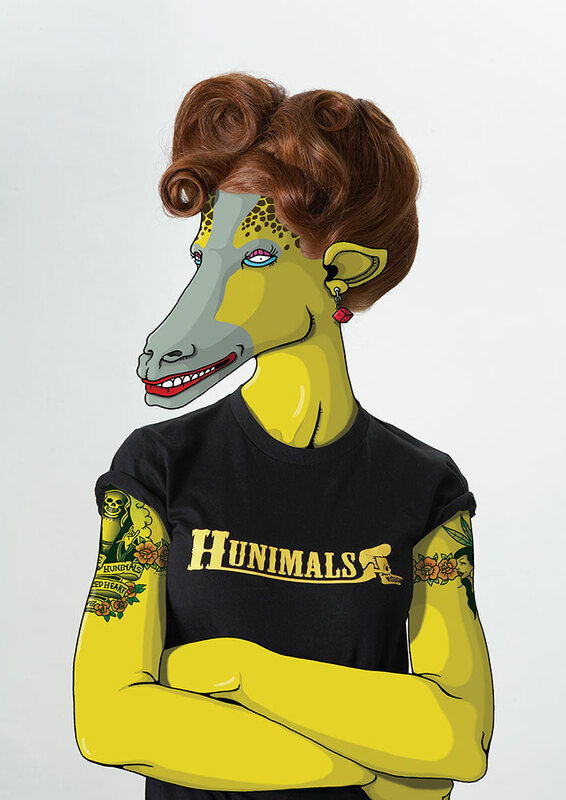 The idea for Hunimals originated from a word play: When the words human and animal are combined it results in Hunimal. 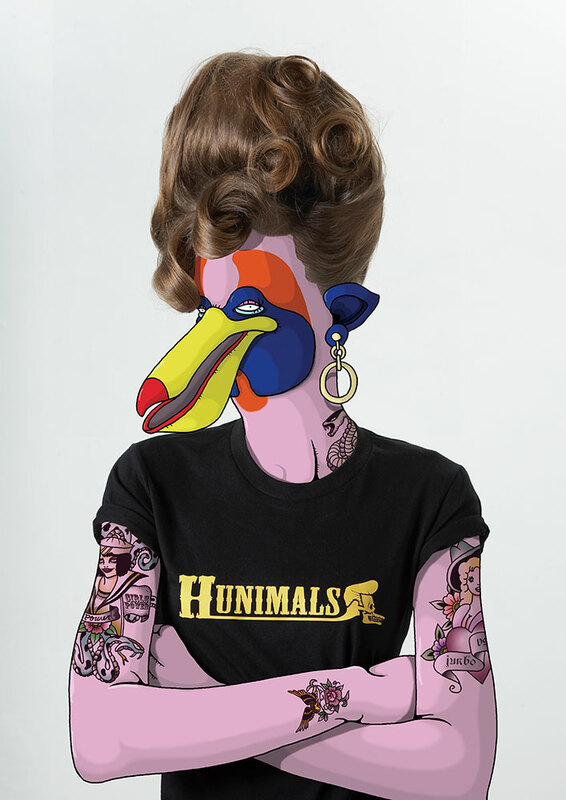 It is a collaboration with hair stylist ASASHI, who styled the hair of 6 models (3 boys, 3 girls), which were then photographed. 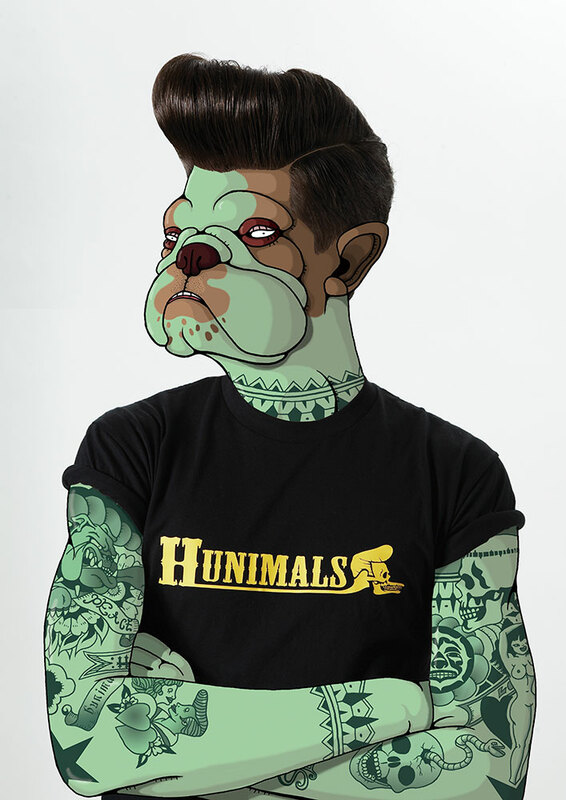 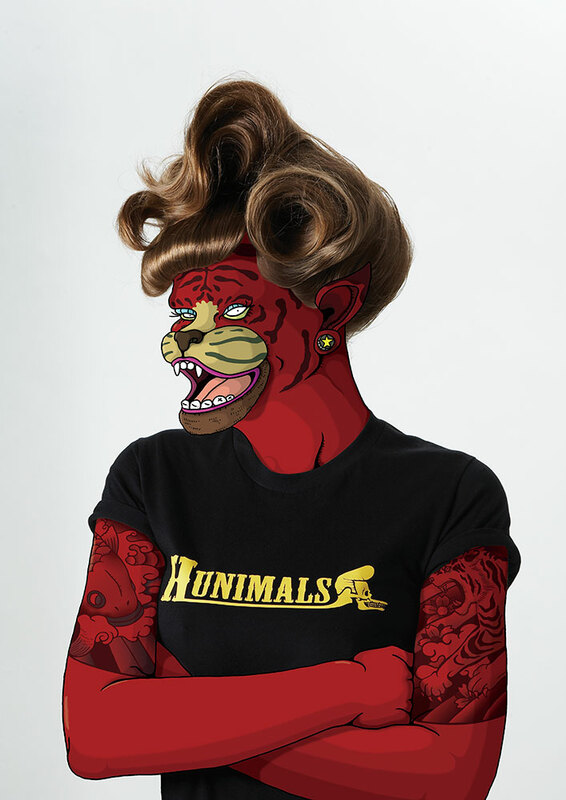 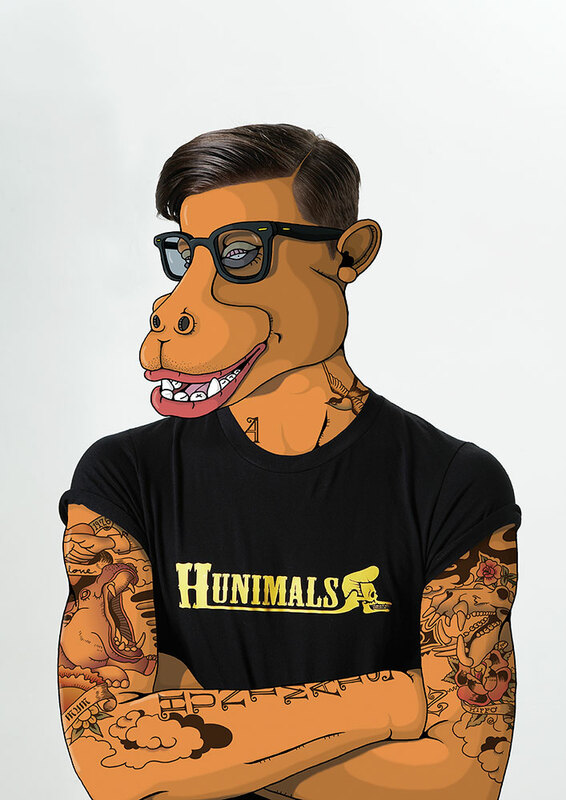 I drew on the face and body in the photos to create Hunimal characters. 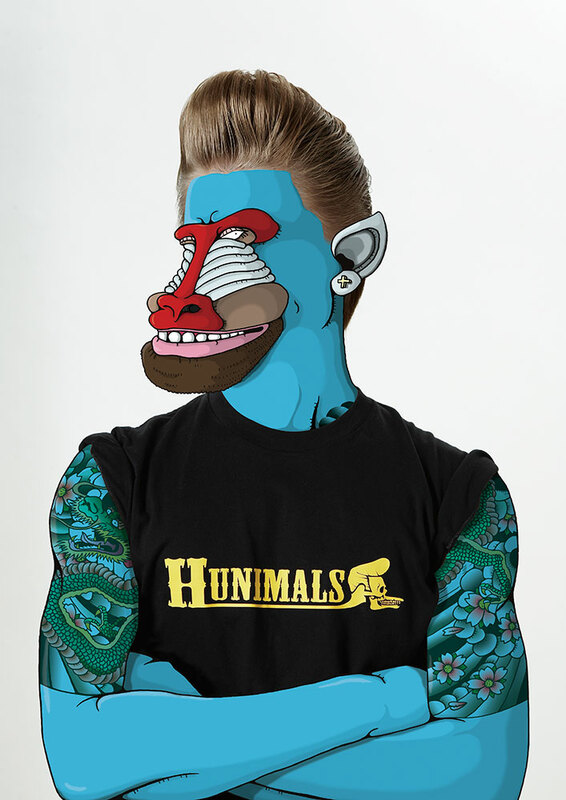 This is an ongoing project.